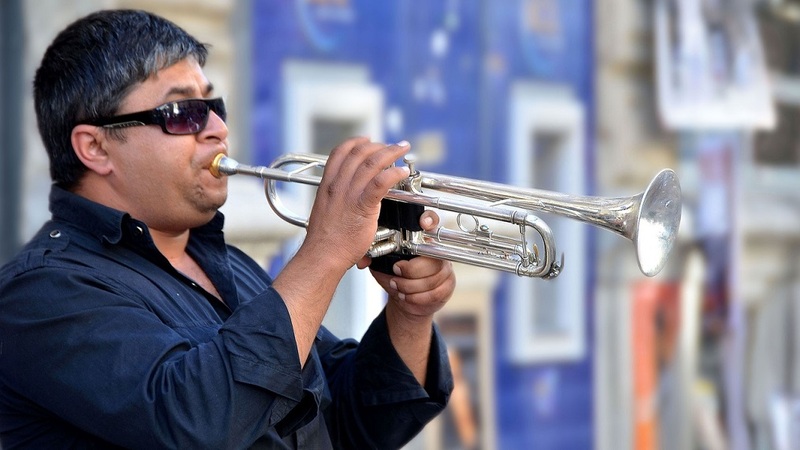 Listener Gregg from Upper Montclair is challenging you to come up with songs that feature trumpet solos. So we're going to shine the spotlight on that instrument in the horn section for the Question of the Day. Share your favorites and we'll spin a set after 9am.